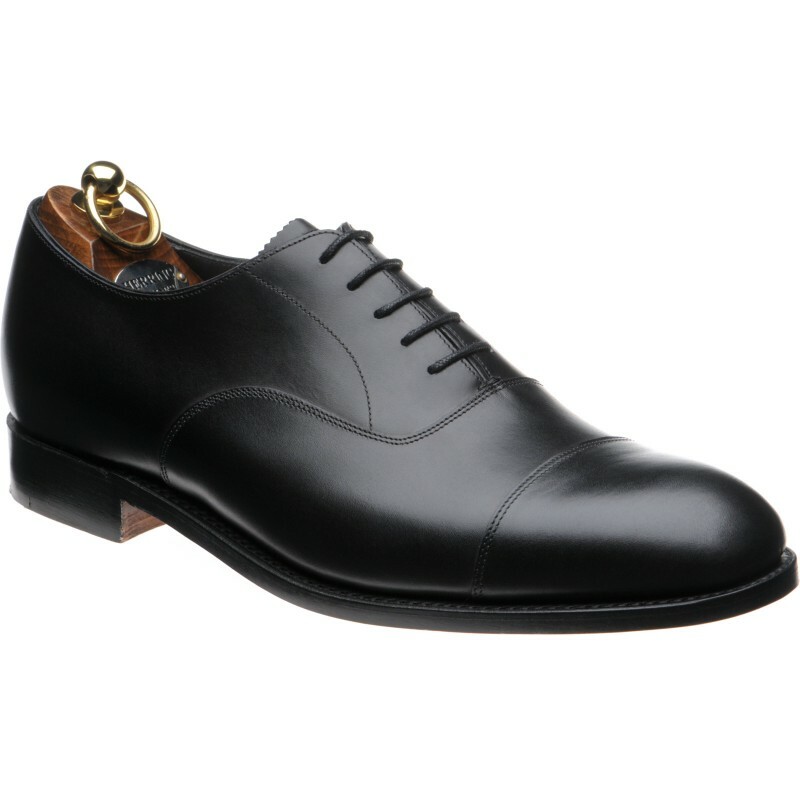 In the UK the term Oxford is often used to mean a toe cap shoe but the term actually refers to the way the shoe closes. 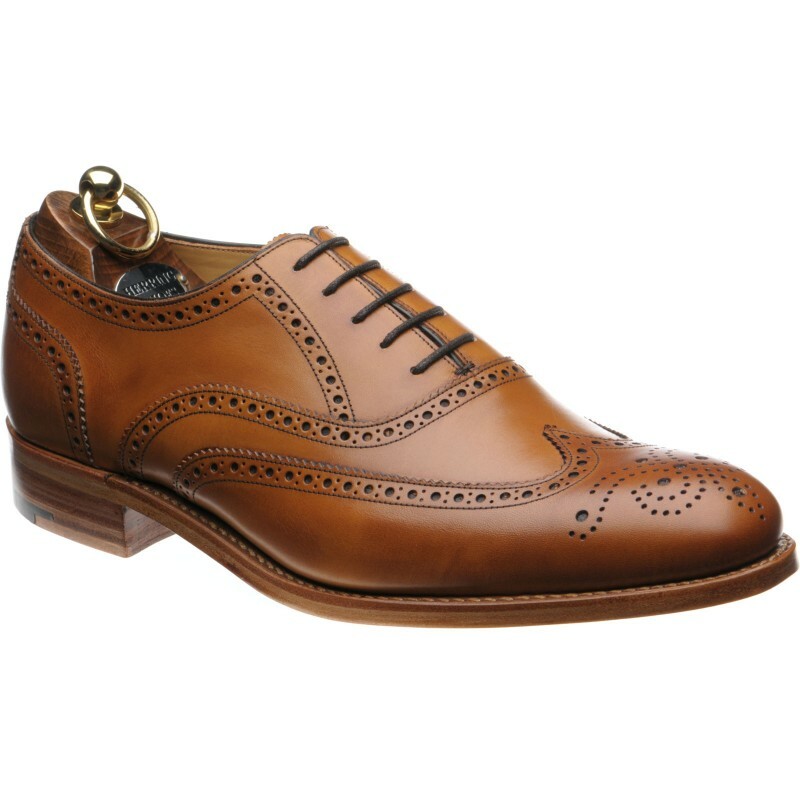 The brogue is one of the most iconic shoe designs for men. 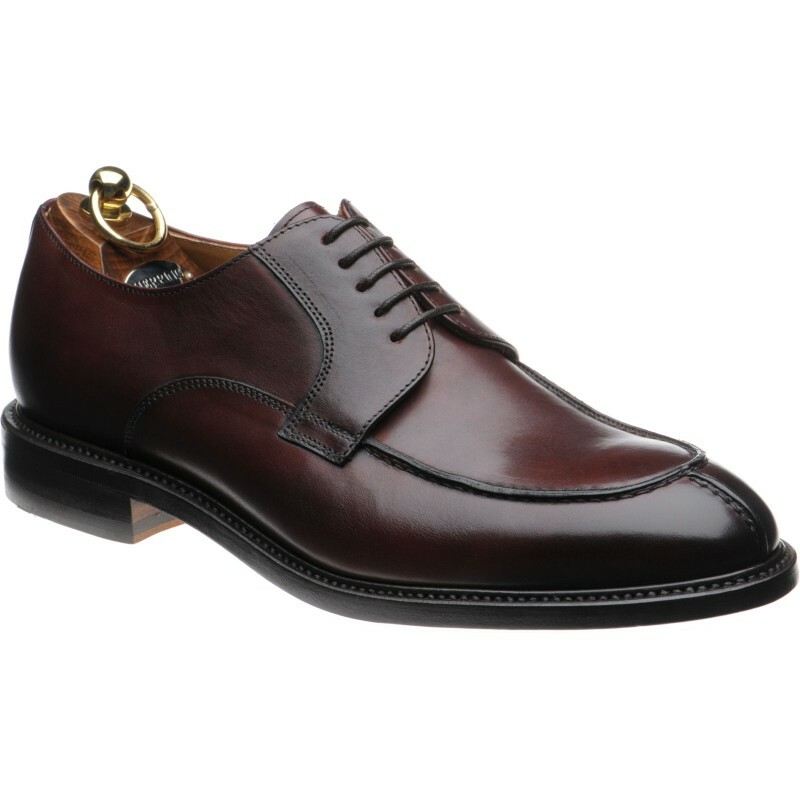 The term brogue refers to the punching of holes into leather. 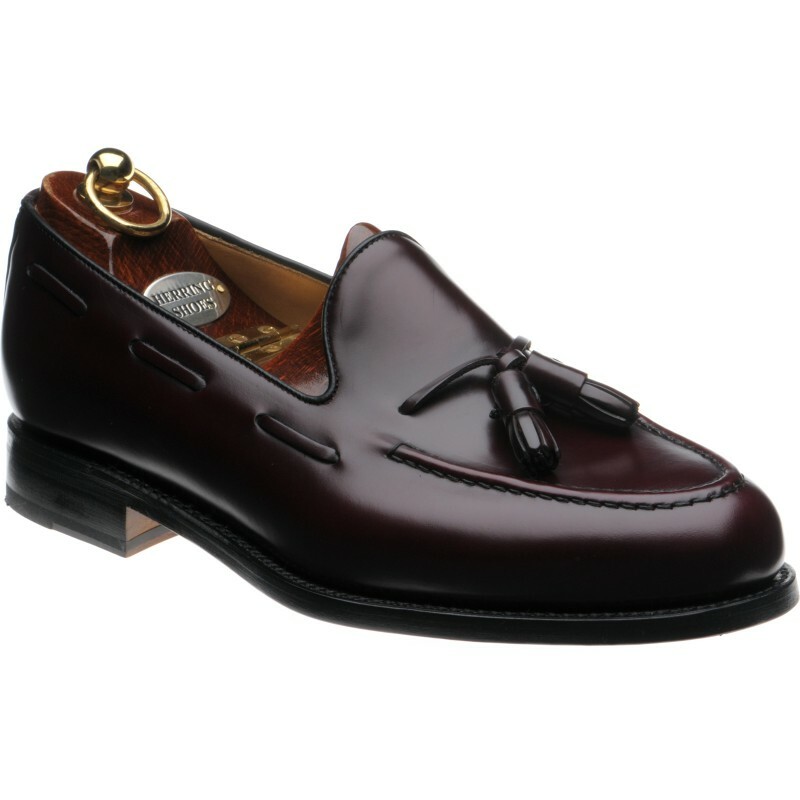 The monk shoe or monk strap has been around for a long time. 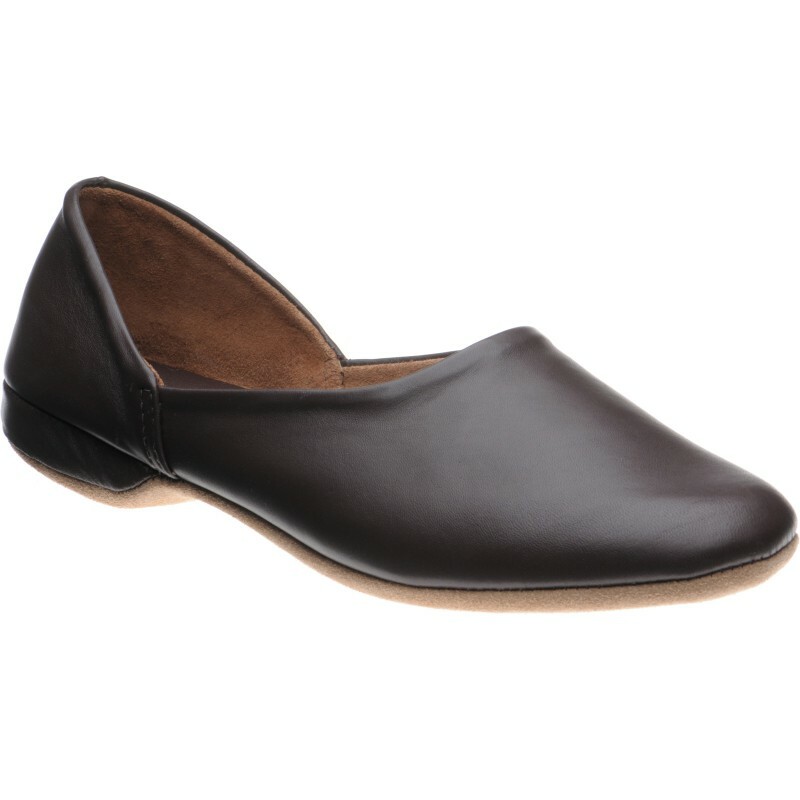 It has a history dating back to the footwear worn by monks, usually a sandal but fastened with a buckle. 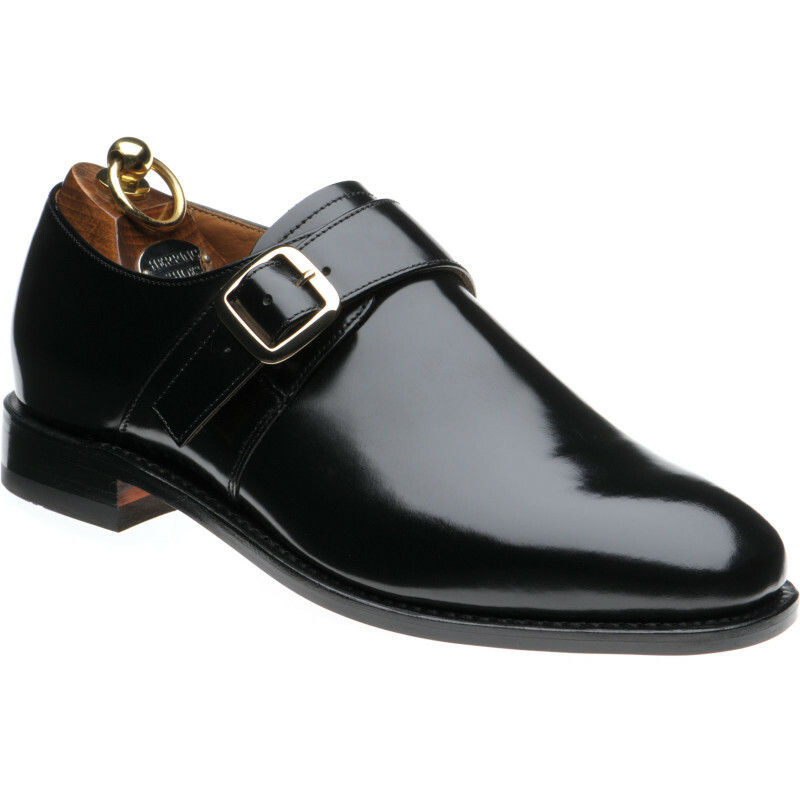 The Derby is also known as a Gibson or Blucher. 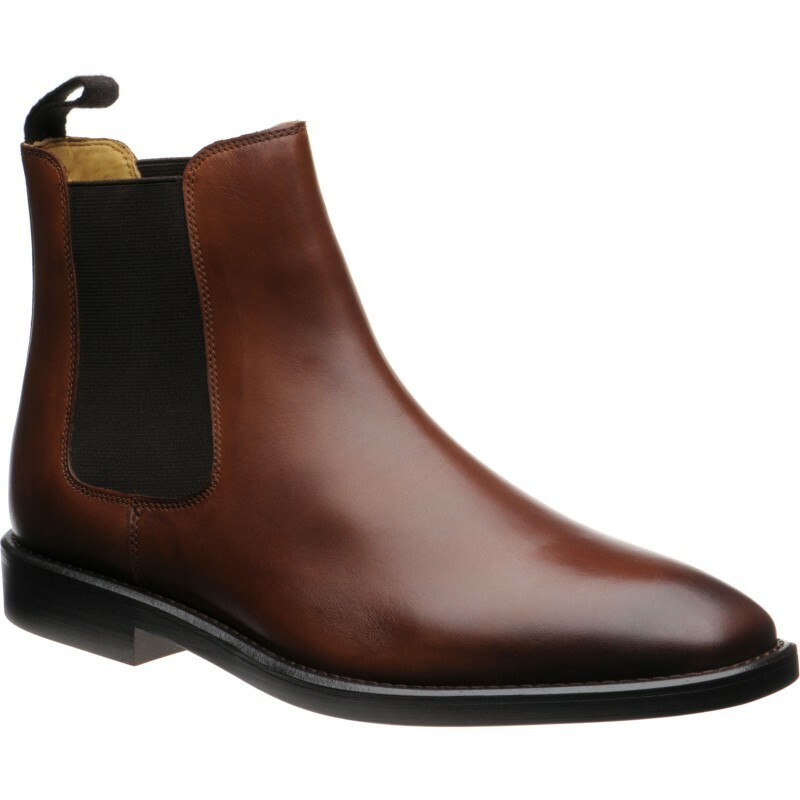 It is an important variation to be aware of when looking at shoe construction, especially if you have a high instep. 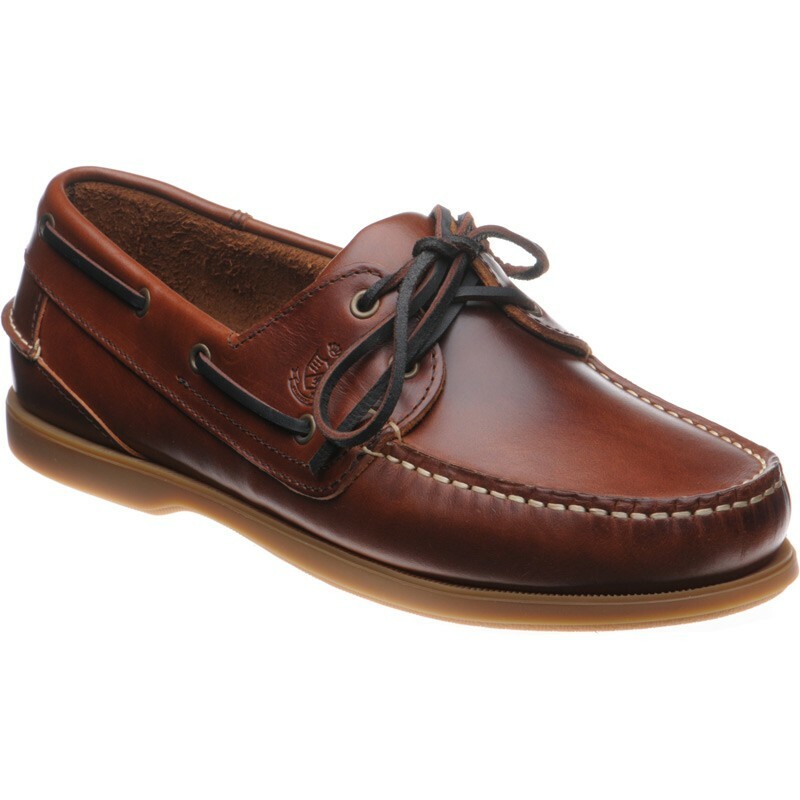 If you want to wear a smart-casual shoe that is easy to slip on but smart enough for a jacket, then the loafer is ideal as it is named for 'loafing' or relaxing.